A derivative of prednisolone with high glucocorticoid activity and low mineralocorticoid activity. 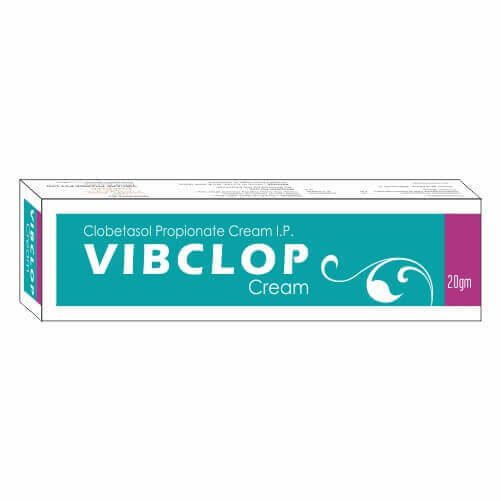 Absorbed through the skin faster than fluocinonide, it is used topically in treatment of psoriasis but may cause marked adrenocortical suppression. Topically applied clobetasol can be absorbed in sufficient amounts to produce systemic effects. Symptoms of overdose include thinning of skin and suppression of adrenal cortex (decreased ability to respond to stress). For short-term topical treatment of the inflammatory and pruritic manifestations of moderate to severe corticosteroid-responsive dermatoses of the scalp.